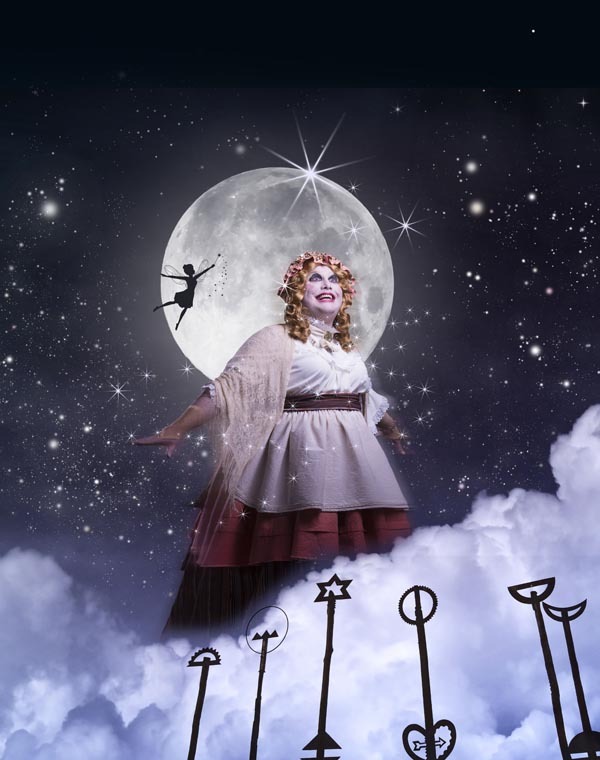 Circa Theatre in Wellington will present a touch tour and an audio described performance of this year’s new Christmas pantomime, Peter Pan, on Saturday 16 December. Circa Theatre is offering a special price for this show of $38 to all members and guests of Blind Citizens New Zealand and the Blind Foundation. GET HOOKED this pantomime season with one of the most loved stories of all time! Peter Pan and the troublesome Tinkerbell whisk Wendy away to the world of Neverland. Without Google Maps, their only directions are: “Second on the right and straight on ’til morning!” Meet Tina Lily, leader of the Tinakori Tribe, the Lost Boys, the cunning crocodile, the conniving pirates. And the crooked Captain Hook! And of course, there’s the Dame, the grandest, Grand Dame in the pantomime world. Outstanding entertainment for all the family with an stellar cast featuring Bronwyn Turei, Simon Leary, Camilla Besley, Jeff Kingford-Brown, Ben Emerson, Cary Stackhouse, Manuel Solomon and everyone’s favourite Dame, Gavin Rutherford. The touch tour begins at 1.15pm and the audio described performance at 2pm. To book tickets for Peter Pan call the Circa Box Office on 04 801 7992 or visit in person at 1 Taranaki Street. Please indicate at the time of booking if you are a member or guest Blind Citizens New Zealand and the Blind Foundation; and if you require a headset. We have reserved the front two rows in the theatre so when you book please let Circa know if you require a front-row seat for wheelchair access or a guide dog. Circa Theatre is a member of the Arts For All Wellington Network, facilitated by Arts Access Aotearoa. If you would like to become a member, please contact Claire Noble (T: 04 802 4349 E: claire.noble@artsaccess.org.nz). Original generation time 1.4008 seconds. Cache Loaded in: 0.0345 seconds.